China’s answer to Spotify may push on with a $2 bln New York listing in December. It’s a bad time of year to sell new equity and Tencent has already once delayed its plans. With no obvious need for funds, a subdued deal would confirm that the window for big IPOs is closing fast. Mega Souls perform on the stage of Mao Live House during the club's last public concert night in central Beijing, China April 23, 2016. 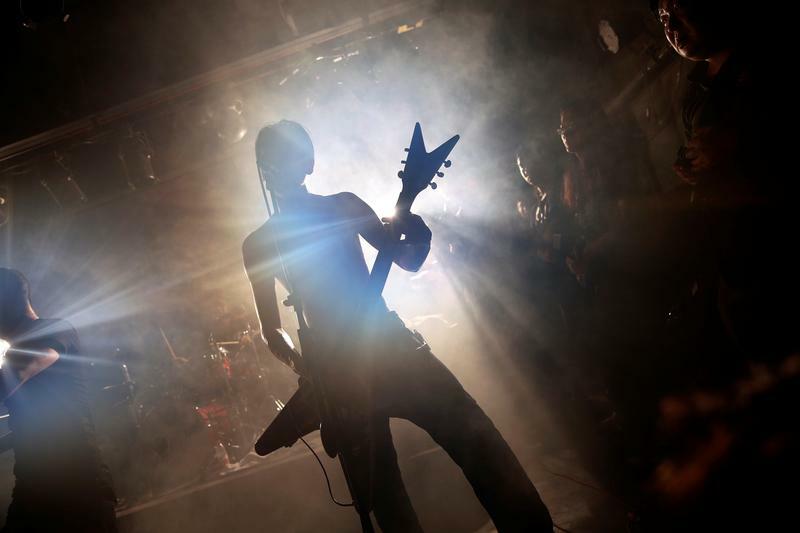 Mao Live House, a prominent live rock music venue in Beijing, shut its doors on the weekend, the latest closure to hit China's rock music scene. Owner Li Chi said the club, popular among fans of punk, metal and alternative rock since it opened nine years ago, was forced to close due to tighter rules on live performances. Tencent Music Entertainment Group (TME), the music-streaming service of China's gaming and social media company Tencent, will float next month in New York, several media outlets reported on Nov. 23. The company, however, will make a "definitive" decision after the G20 Summit which runs from Nov. 30 to Dec. 1., according to Financial Times, citing a banker on the deal. The newspaper added that shares are expected to start trading on Dec. 12. TME delayed an earlier plan to launch a $2 billion initial public offering in October, Reuters reported on Oct. 12, citing three sources familiar with the deal. TME was originally planning to raise $4 billion, sources told the news agency in May.